After the introduction of the Euro 6 carbon emission compliance in the UK and Europe, an unexpected race of engine downsizing was started among the automakers. They started removing the larger size engines and adding smaller engines to their model line-ups. However, this change was made several other continents including the US. 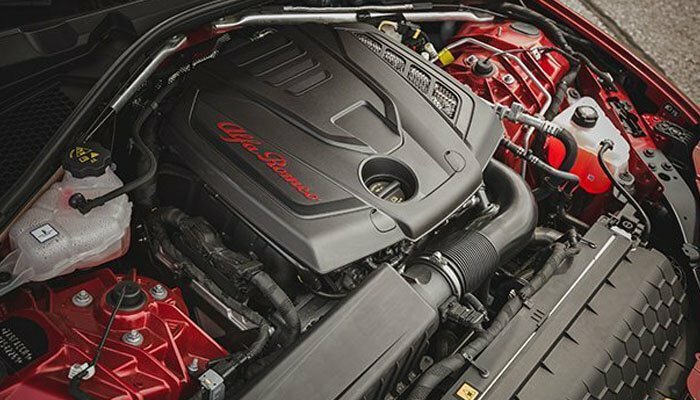 In all this race of engine downsizing, four-cylinder engines have become more popular among the automakers. 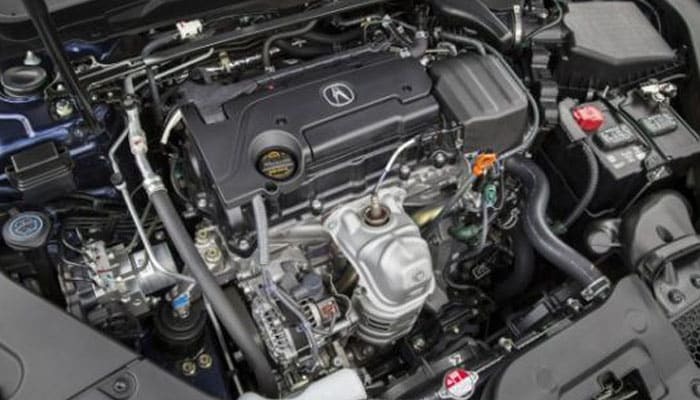 From family cars to sports cars, 4 cylinder engines have become the major element in the engine line-up. Such cars with four-cylinder engines have excellent performing abilities. Usually, do not get too much luxury and comfort from these vehicles. The fuel mileage of these cars is the most excellent and has been carefully designed. Here is the list of top ten cars with 4 cylinders which are most famous in the UK and European markets. 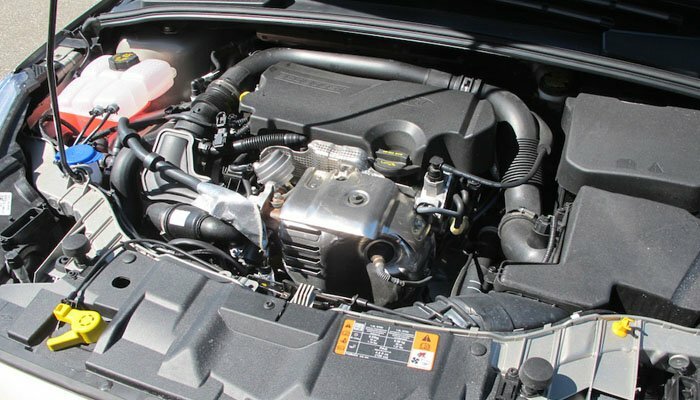 It is a bitter reality that Audi uses the VW engines while being the subsidiary of the German automaker VW and they do not have any specific engine family name like Mazda or Ford do. They simply go with the engine sizes and the number of cylinders. 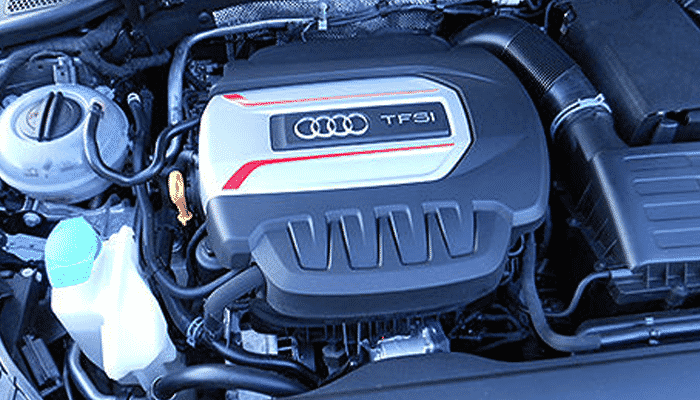 In the diesel engines, they have TDi engines and in the petrol engines, there are TFSi engines. The best performers are the four-cylinder 2.0-litre turbocharged TDi engines and they are capable of generating 292bhp of power and can make 62 miles per hour in just 4.6 seconds with the top speed of 155 miles per hour. In the Audi S3 models, these engines are giving 25 miles per gallon of fuel economy and they are excellently crafted sports saloons. Mazda is more in the family cars and contributing a lot in this segment. 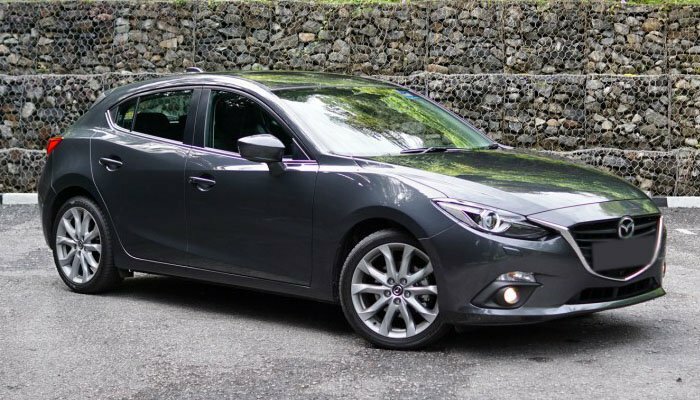 The most exclusive thing in the Mazda vehicles is that they have introduced Mazda Skyactiv engines, these units are the top-rated four-cylinder engines with an exclusive performance and efficiency in Mazda 3 engines. 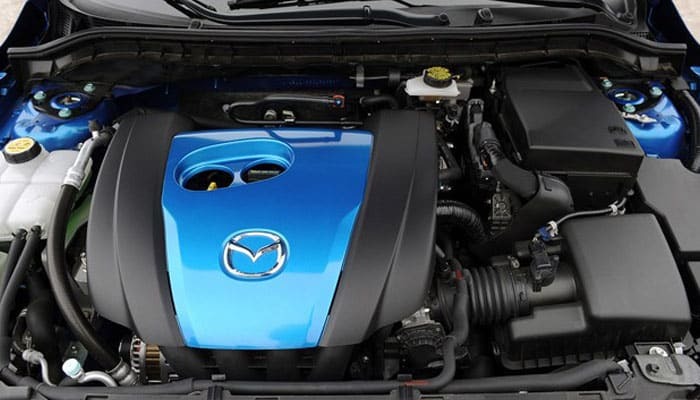 The Mazda 3 models are the live examples of this family of engines. These engines are capable of producing 184bhp and took almost seven seconds to reach the 60 miles per hour mark. These engines come with the fuel economy range of 30 miles per gallon to 47 miles per gallon in different models and power bands. In the current new UK car market, Ford Focus is one of the most appealing versions of small family cars. These hatchback vehicles ranked among the UK’s top 10 family hatchbacks and have an excellent number of sales. The Focus hatchbacks are the member of those family vehicles which can easily manage five passengers. The Focus ST is one of the models which is using Ford’s most efficient four-cylinder EcoBoost engines. Ford engines range starts from 2.0 litre EcoBoost turbocharged units and these engines are capable of generating 252bhp of power and a hefty torque of 270 lb-ft with an ability to take a 62 miles per hour sprint in only 6 seconds. 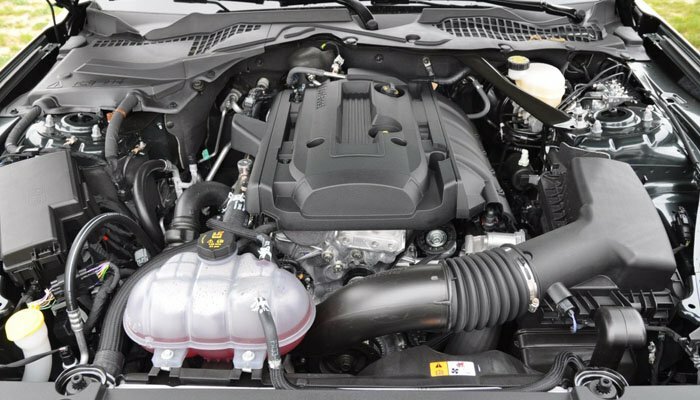 In the Ford Focus ST models, this engine has a top speed of 150 miles per hour which is an excellent top speed. KIA Soul is a Korean offering, it is an SUV with all the features and qualities like a hatchback to deliver extra fuel economy and an excellent blend of performance in a family drive. 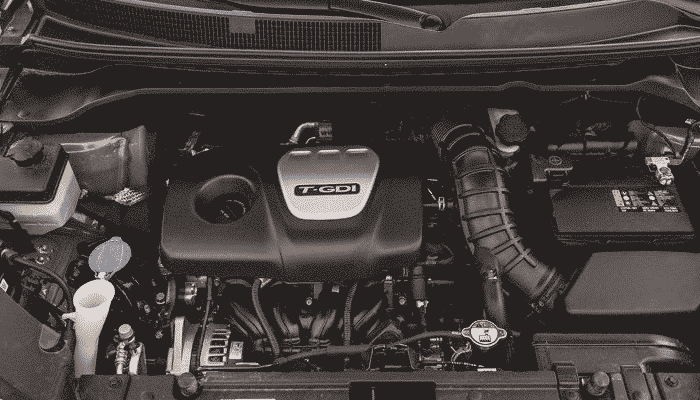 There is a range of 4 cylinder engines offered on the KIA Soul. Where the finest tested version of these four-cylinder engines is a 2.0 litre 201bhp version. 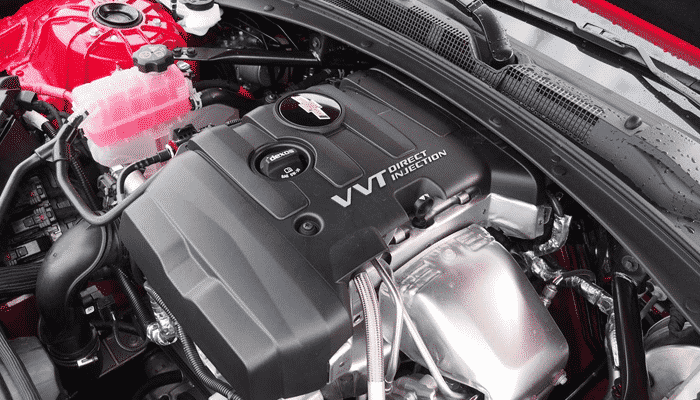 This engine gives a mountain of torque which is almost equal to the number of horsepowers. With this engine, the Soul has an acceleration time of 6.5 seconds to reach from 0 to 62 miles per hours, however, the top speed is also not less than an Audi of the same class. The fuel economy is announced at 30 miles per gallon on average and it is far better than a number of vehicles in the category. Porsche is a well-known sober sports car and it uses the flat-four engines. 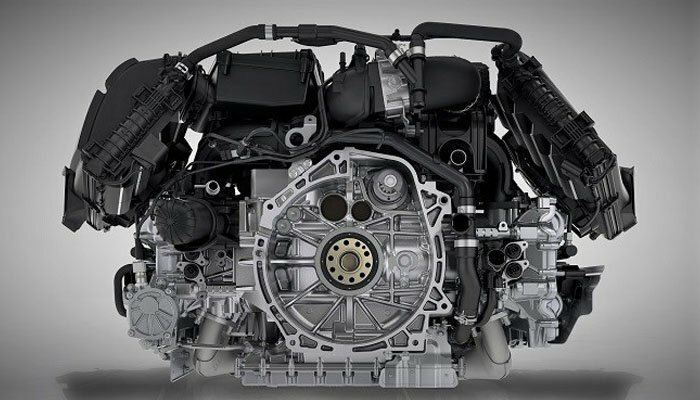 Porsche 718 Boxster engines are simply excellent four-cylinder engines. They start from the 2.0-litre turbocharged versions and comes in different power bands. The Boxster is one of the most spectacular machines and takes just under five seconds to beat the 62 miles per hour mark. It has an average fuel economy of 26 miles per hour in a full sports car. The Camaro is one of the most inspiring muscle cars and it is a direct competitor to the Ford Mustang and one of the oldest living muscle cars on the earth. The Camaro is offered with the world’s best smaller engines. The base version begins with the four-cylinder 2.0 litre 4 cylinder inline engines. These engines are capable of generating a hefty torque of just under 300 lb-ft and a 275bhp of power. The Camaro took just over 5 seconds to reach 62 miles per hour. It has an excellent fuel economy of 27 miles per gallon. Japanese automaker Subaru makes the BRZ family vehicles and these vehicles come with the most powerful boxer engines. These engines are 4 cylinder units and they have a capacity of 2.0 litre to lead ahead of the BRZ models. Subaru BRZ has another sibling which is like identical twins, everything is almost the same and majority of features are common but the nameplate. Guess what is it? It is the Toyota 86. On the performance side, it is far behind the BRZ models. The BRZ models are popular in the European markets but the 86 models are very rare. The BRZ engine 4 cylinder engine is a capable power unit and it cranks 205bhp of power and transfers all of it to the manual transmission. It is not an inline engine but a flat boxer engine. On the other side, automatic transmissions are also available and when you opt for the automatic transmissions, a 5hp of power missed out of the system and lost in the mechanical losses of the automatic system. The BRZ is more efficient and useful with the manual transmission. It takes 6.2 seconds to reach the benchmark 62 miles per hour. It has a combined fuel economy of 28 miles per gallon and on the motorway cruising, the BRZ remains muscular and hefty sporty coupe. It lacks some fun in the city driving but overall it is just an awesome vehicle to drive with 4 cylinder boxer engine. The Acura TLX is another luxury model under Honda platform and in several markets, it is more famous than the Civic models. The TLX offers something to the family riders and the 4 cylinder TLX starts with a four-cylinder 2.4-litre engine. It takes 6.8 seconds to reach the 62 miles per hour speed. Furthermore this model of Honda is relatively less fuel efficient while being a bit slower at the same time, if compare to the previous models of the 4 cylinder engines but it still manages to return a fuel economy of 29 miles per gallon and on the riding side, with this excellent power unit, the TLX has a well-balanced and sweet steering system and a great infotainment system. Ford says Mustang boosts the economy with the EcoBoost engines and also confirms that the EcoBoost is a lightest powertrain in the entire Mustang line-up. 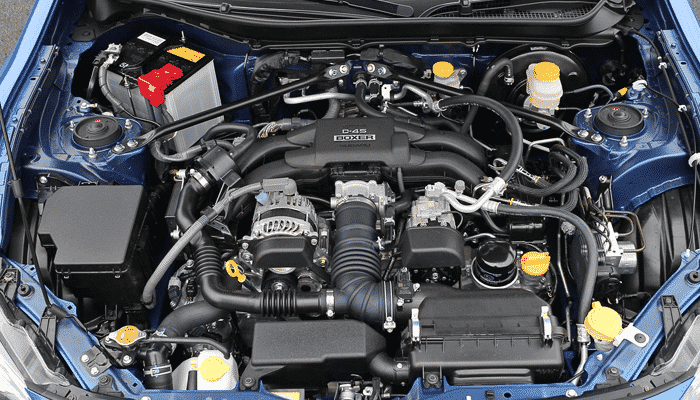 The four-cylinder 2.3-litre engines are capable of generating 310bhp of power and deliver an excellent torque of 320lb-ft. the four cylinder engines also offer an excellent fuel economy where a 28 miles per gallon on average has been confirmed by the automaker. To reach the 62 miles per hour, this engine takes 5.8 seconds. Indeed the Mustang EcoBoost engines are pretty decent power units and make the Mustang a decent sports coupe. Alfa Romeo is one of the most famous Italian brand famous for making luxury sports vehicles from family saloons to hatchbacks, every model has been powered by some excellent power units. The 4C is one of the examples available in the UK which comes with the 4 cylinder engines. The vehicle gets the four-cylinder engine of 1.75-litre size. It is a turbocharged version of the 4 cylinder engines used in Alfa Romeo models. In the 4C models, Alfa Romeo makes 237bhp of power and a hefty torque of 258 lb-ft with all this bulky power. The 4C takes 4.2 seconds to accelerate from standstill to 62 miles per hour and keep pushing the vehicle to 160 miles per hour which is more than expected speed from an engine of a displacement of even under 2.0 litre. The 4c has an excellent fuel economy of 30 miles per gallon on average. On the motorway ride, the 4C makes even better fuel economy and accelerates even faster. Besides its excellent performance, this two-seater model has no cargo space with its two seats. The luxury is totally absent in this lightweight sports vehicle.